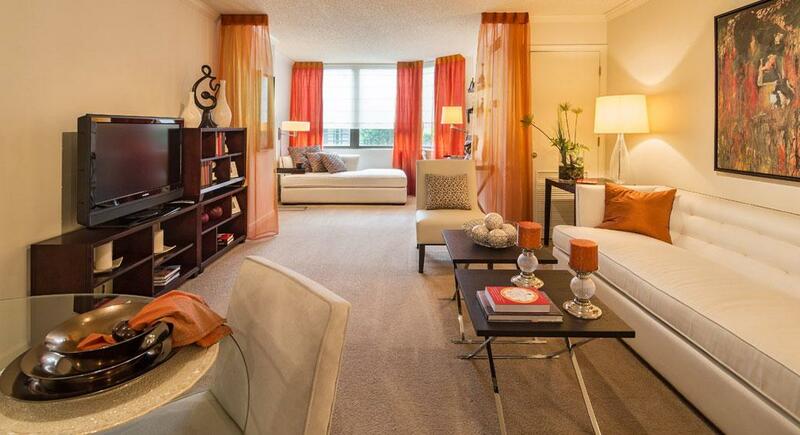 The rent at Huntington Gateway Apartments ranges from $1,375 for a studio to a $2,218 two bedroom. Apartments in this building are about 19% less expensive than the Alexandria average. This is a pet-friendly apartment. 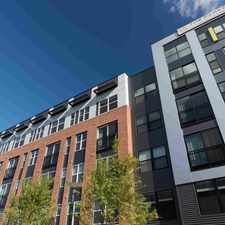 Huntington Gateway Apartments is a 19 minute walk from the Yellow Metrorail Yellow Line at the HUNTINGTON AV METRO STATION stop. This apartment is in Alexandria. Nearby parks include Belle Haven Park, Fort Willard Park and Huntington Park. Huntington Gateway Apartments has a Walk Score of 50 out of 100. This location is Somewhat Walkable so some errands can be accomplished on foot. 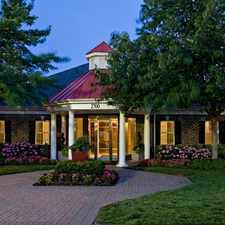 Set on beautifully landscaped grounds, Huntington Gateway reflects a gracious lifestyle complimented by unique amenities and services. Within our immaculately maintained high-rise buildings, you'll find an exceptional array of apartments and town homes, sizes and price ranges from spacious studios to two bedroom / two bathroom apartments and two bedroom / two and a half bathroom town homes. All created with just the right style for you. Huntington Gateway is set amongst the rolling hillsides of Alexandria, Virginia, within close proximity to Washington DC. 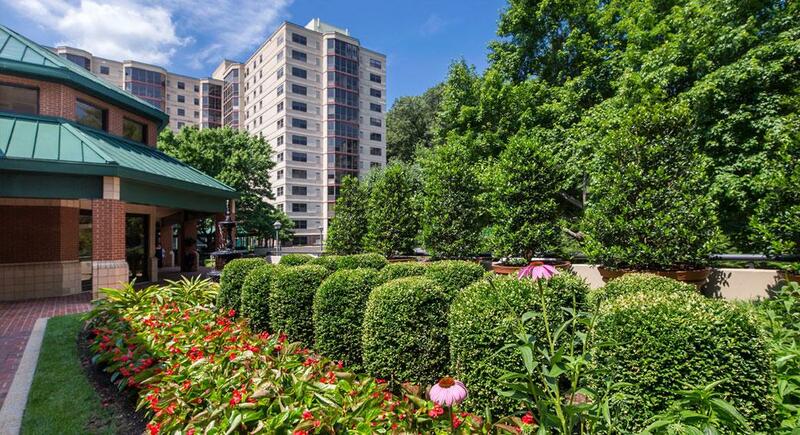 The property is just minutes from Old Town Alexandria, MGM Grand National Harbor, National Harbor, Gaylord National Resort & Convention Center and half mile from the Huntington Metro station and easily accessible to the interstates. Explore how far you can travel by car, bus, bike and foot from Huntington Gateway Apartments. Huntington Gateway Apartments has good transit which means many nearby public transportation options. Car sharing is available from Zipcar, RelayRides and Hertz On Demand. 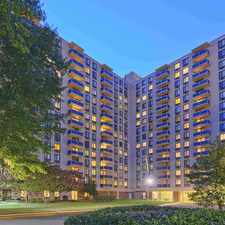 Huntington Gateway Apartments is in the city of Alexandria, VA. Alexandria has an average Walk Score of 60 and has 139,966 residents.